A time honoured tradition, observed with aplomb. 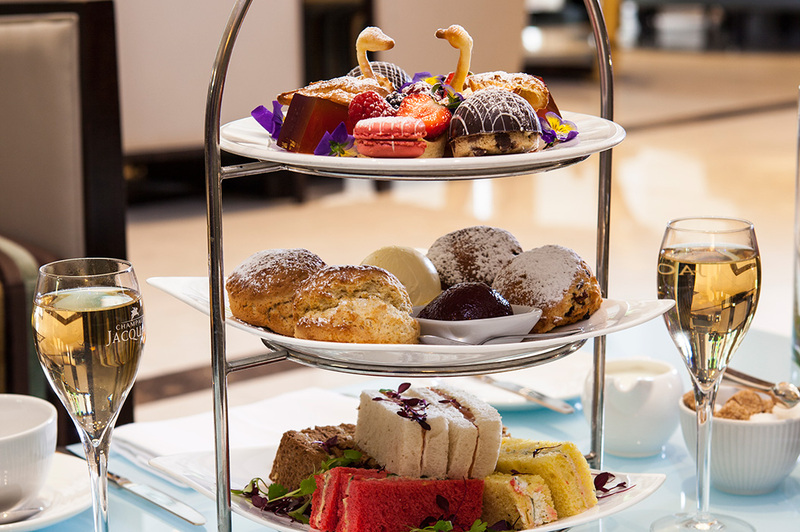 One of Londons finest afternoon tea establishments, the Montcalm makes this quintessentially English affair a rare pleasure. Mouths water at the thought of the finest bone china crockery laden with delicate finger sandwiches, buttery scones with whipped cream and conserve, the cutest of cakes and delicious sweet biscuits. Served with premium JING loose teas, or a flute of Champagne should the fancy take you, its an experience no guest should miss.